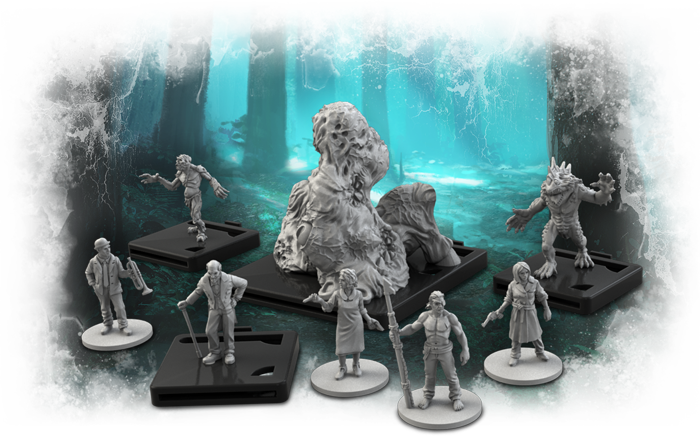 Fantasy Flight Games is proud to announce Horrific Journeys— which you can pre-order at your local retailer or online through our website today! When you choose to step into the shoes of these investigators and bring them to life, you're accepting the responsibility of defying maddening monsters with the knowledge that you will never receive thanks or even an acknowledgement that your fight exists. Arkham holds its secrets close. Most of its citizens insist that their sleepy town is the very definition of normal, but those who dare to look closer know that all is not right in Massachusetts. Now, as the evil that rots Arkham from within spreads beyond the city limits, you have little choice but to chase down the darkness and bring it to heel. 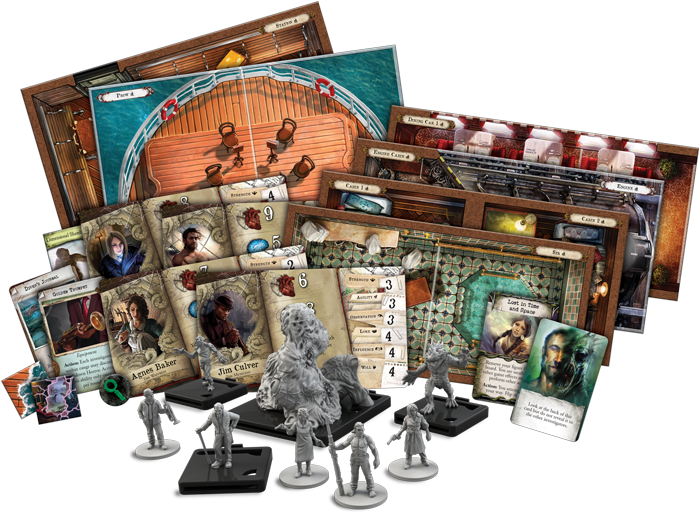 Horrific Journeys unlocks three new digital scenarios, packed with previously unseen secrets, conspiracies, and mythos events to challenge and intrigue your team of investigators. 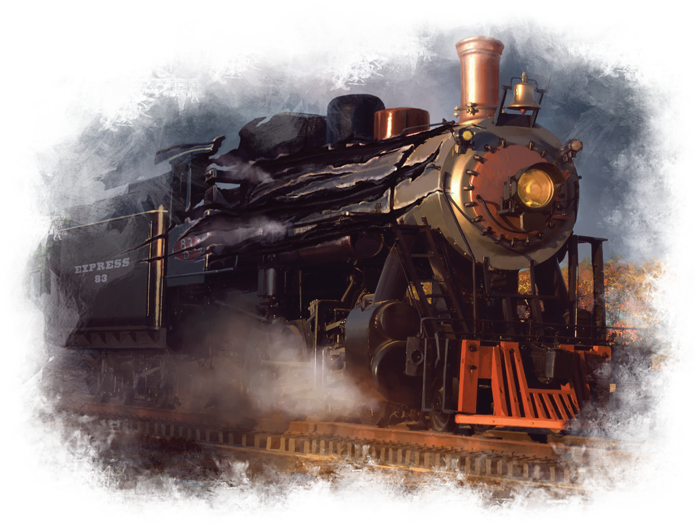 In 10:50 to Arkham, you and your colleague, Harriet, are passengers on a train winding through the New England countryside. She has been working on a theory regarding a complex conspiracy; one connected not only to you, but to several of the other passengers. So, when Harriet disappears from the car, you know your enemies must be close. But now there is nowhere for them to run… right? Then, in Murder on the Stargazer Majestic, you have the golden opportunity to travel aboard a dirigible airship on a transatlantic voyage. But what begins as a peaceful journey is suddenly interrupted when you hear cries from below. Rushing to the gondola, you discover that a passenger has been killed. At the same moment, lightning cracks across the sky and rain begins to pelt the craft. Whatever has taken place here, it is no ordinary crime. There is a dark force at work. Finally, Hidden Depths takes you to the deck of the RMS Morgana, where you have been hired to investigate strange rumors surrounding the vessel. The ship has been plagued by a series of tragic accidents, and reports of unnatural sea creatures grow evermore frequent. After four days at sea, you are about to step below deck as you have many times before, when you are thrown back by a freak explosion. What on Earth happened? Was this planned? As the crew erupts into chaos around you, how do you know who to trust? 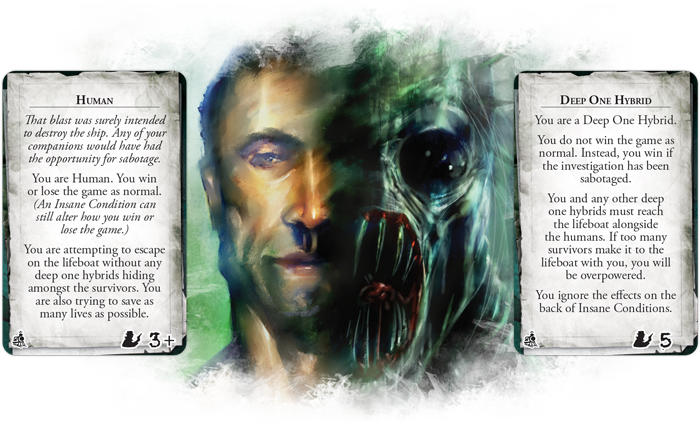 With this last scenario, Horrific Journeys introduces a brand-new mechanic in the form of agendas, which represent the hidden allegiances of each player. 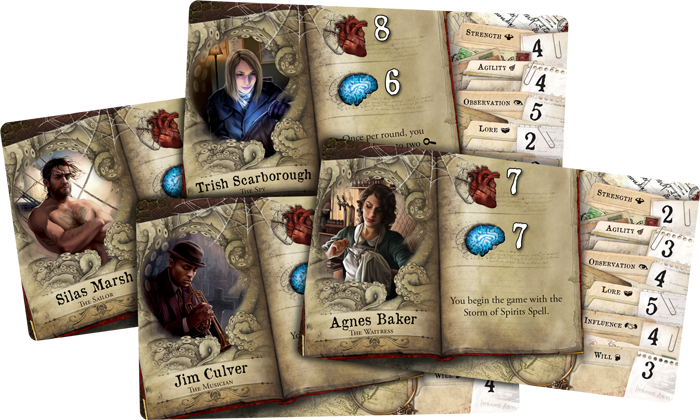 When playing Hidden Depths with three or more investigators, you each receive an agenda card that you must keep secret from the rest of the team. Taking a twist on the Insane condition already present in Mansions of Madness, these cards foster the seeds of mistrust, potentially turning your teammates against one another and forcing you to become suspicious of the very people you would once trust with your life. You may find that you are unchanged; simply another human, attempting to escape in the lifeboats with as many of your fellow survivors as possible. But you must be wary, for some of those among you are not all they seem: the other agenda you may receive casts you into the role of a Deep One Hybrid. With this shifted loyalty, you do not win the game as normal. Instead, your goal is to sabotage the investigation and keep the secrets of your people from being revealed to the rest of the world. You must get to the lifeboats with the humans and prevent them from reaching the shore, but if there are too many of them, you will be outnumbered and outmatched. Wherever your loyalties lie, you must be careful not to let your paranoia get the best of you as you seek out friends from foes. If you made a rash decision that cost an innocent ally their life, would you ever be able to forgive yourself? 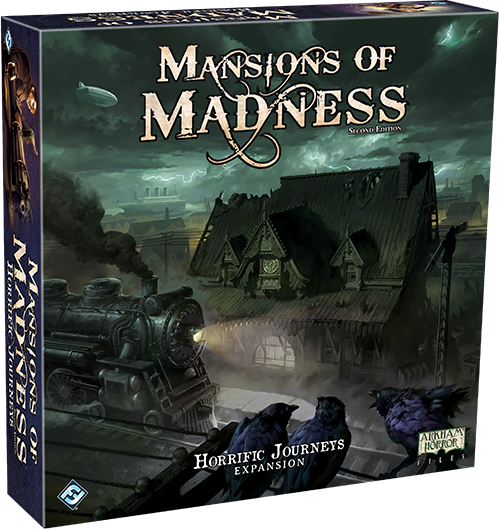 Look for this expansion in the fourth quarter of 2018 and pre-order your copy of Horrific Journeys (MAD27) at your local retailer today or online through the Fantasy Flight Games website here!